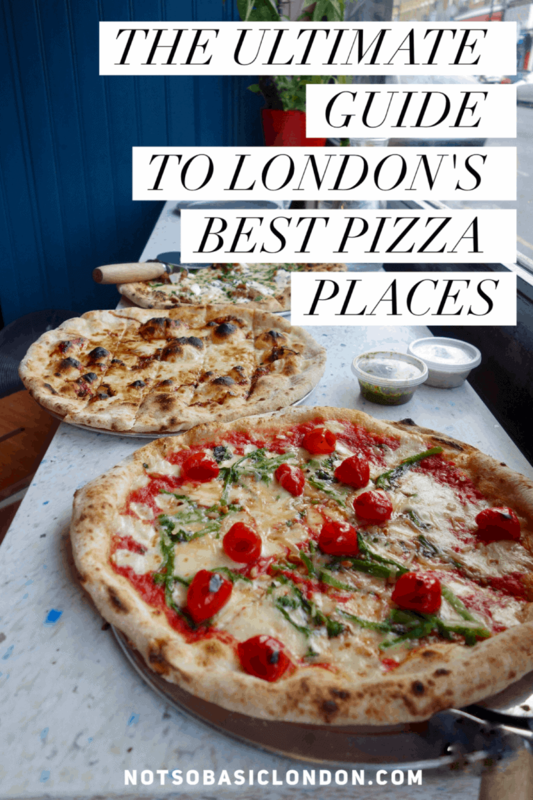 Gorgeous Gifts For People Who Love London! 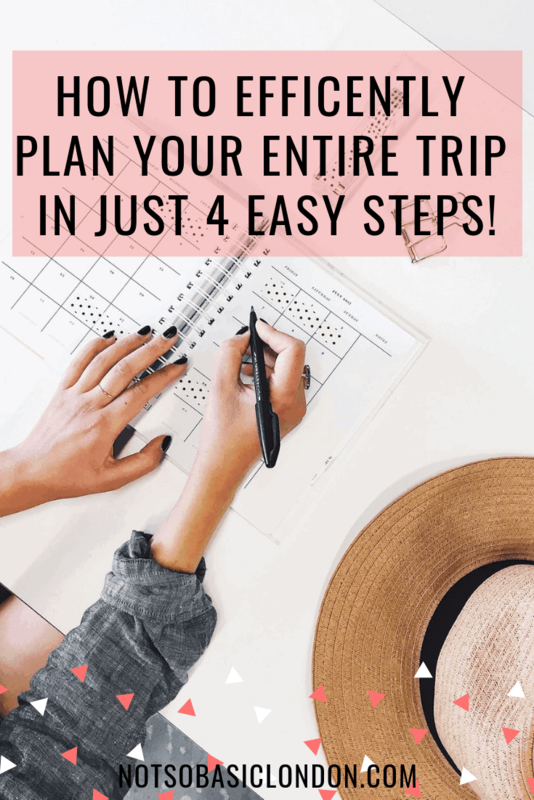 How To Efficiently Plan Your Entire Trip in Just 4 Easy Steps! 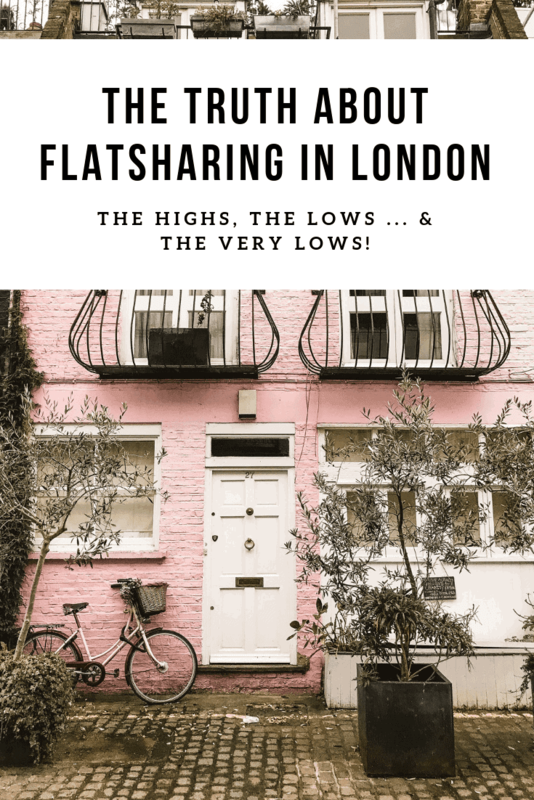 The Truth About Flatsharing In London – The highs, the lows & the things that no-one wants to tell you! 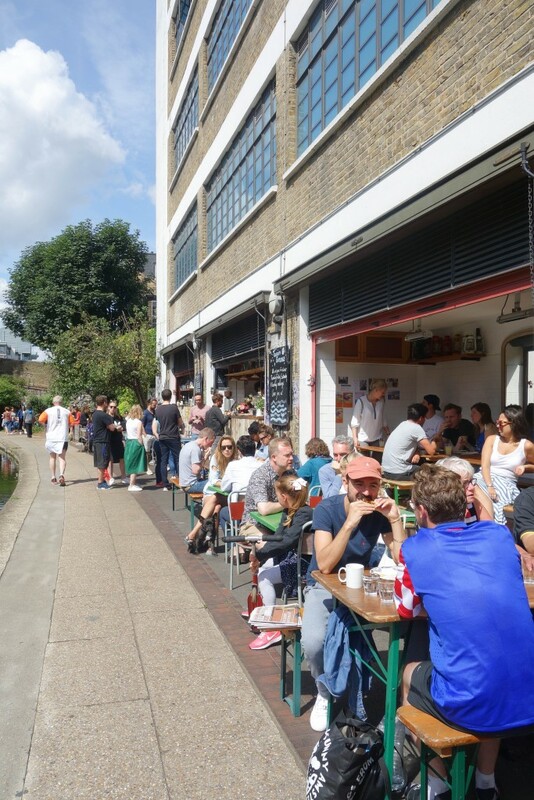 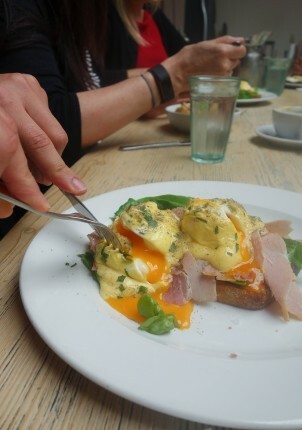 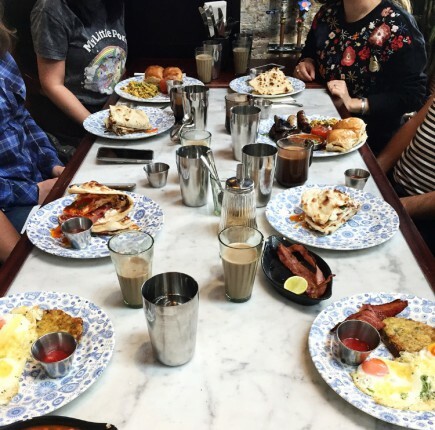 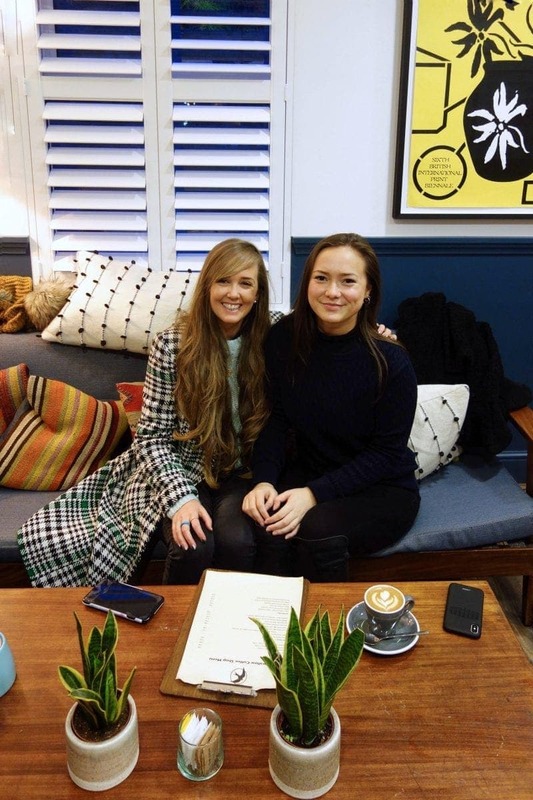 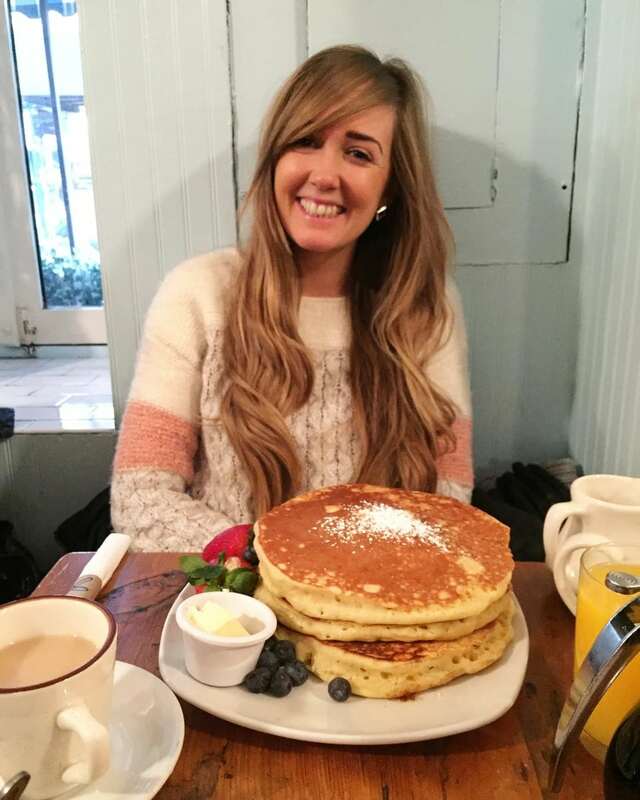 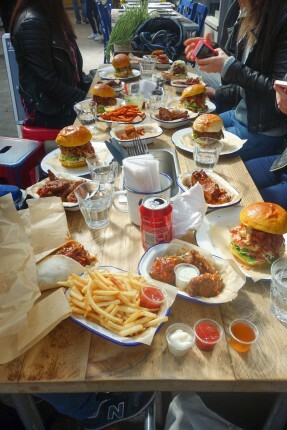 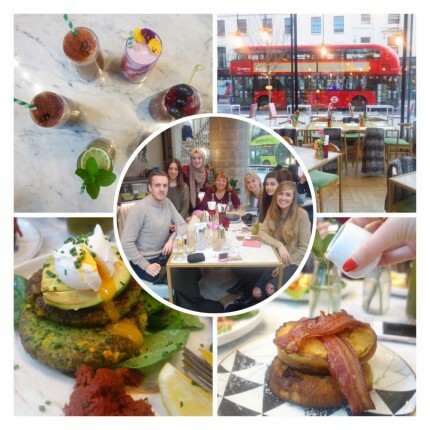 Breakfast London – An Interview with Founder, Bianca Bridges.